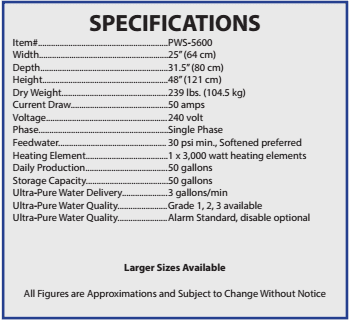 Call us for pricing for your specific needs at 1-800-875-5915 or 402-467-9300. 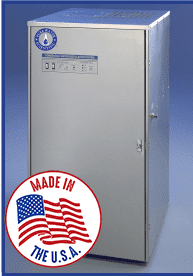 The PWS-5600 laboratory water distiller that can be configured to meet different grades of water purity. 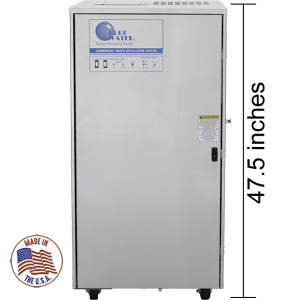 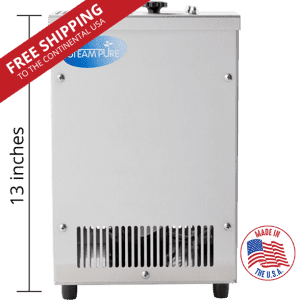 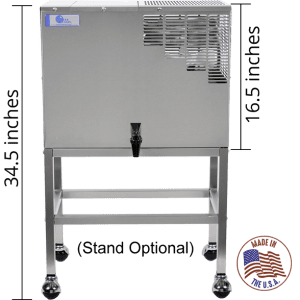 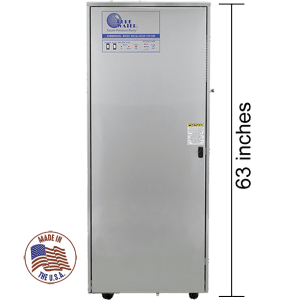 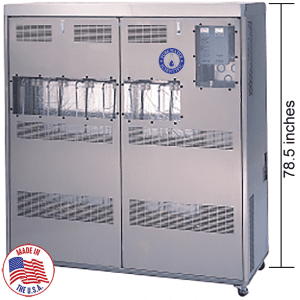 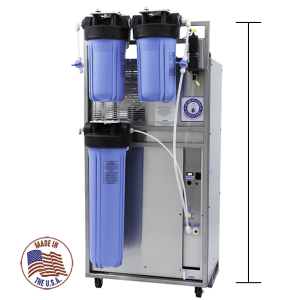 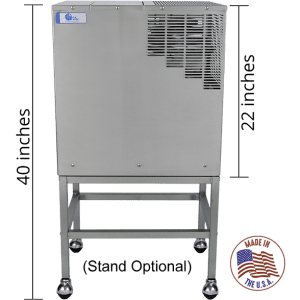 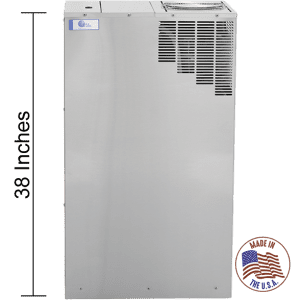 The PWS-5600 is self-contained, heavy duty equipment that includes a water distiller, storage tank, leak detection controls, delivery pump, and a lockable door. 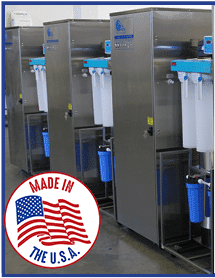 Its rugged design and automatic drain mean long-life with very little maintenance.